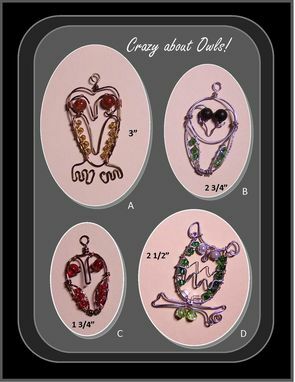 I Created this "One of a Kind" Custom Designed Owl Pendant Collection, for all of us who love and collect everything Owls! Some are Vintage Bronze and Copper with Gemstones, others are silver with gemstones! 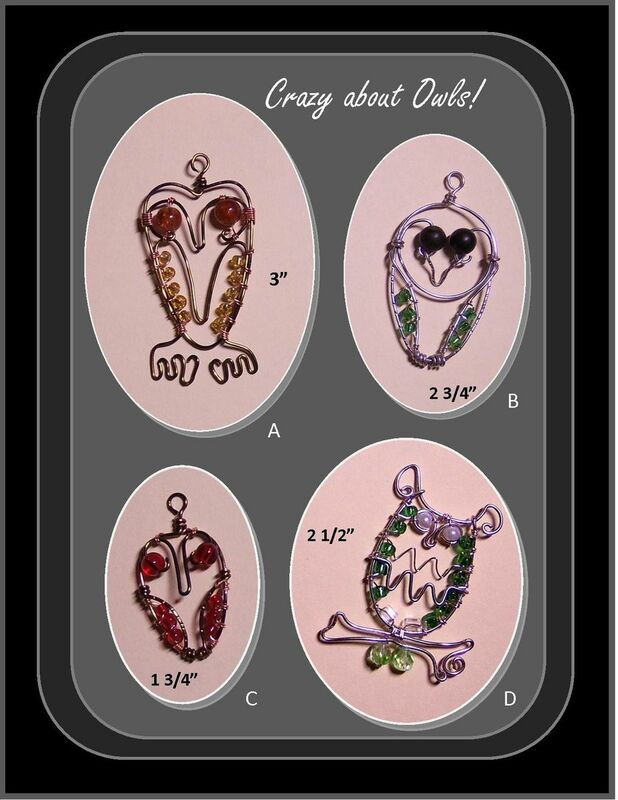 A great gift idea for owl lovers, nature lovers,etc. Choice of style A,B,C or D When purchasing please select style you order!